NAMBOOLE – The Uganda League match between Tooro United and Kirinya JSS will be played at the Kuvumba Recreation Center. 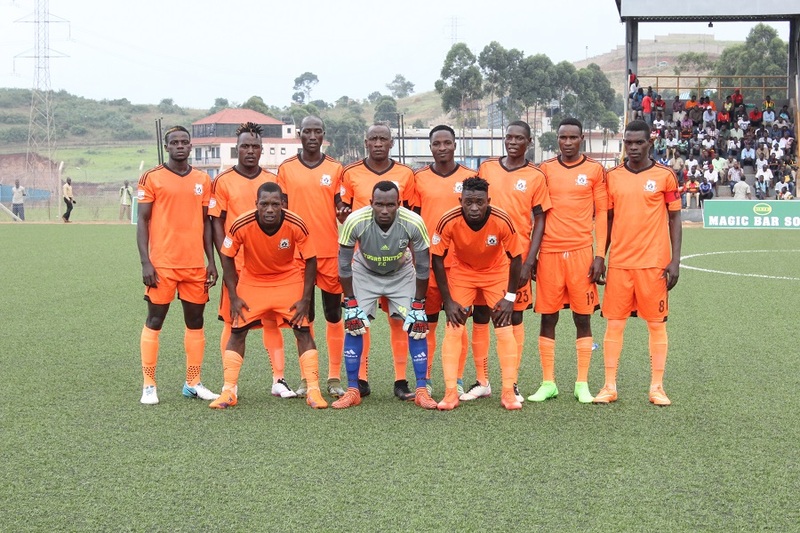 This was confirmed through a letter written to the Tooro United Chief Executive Officer (CEO) on Wednesday evening by the Uganda Premier League (UPL) secretariat. In the latter, the UPL secretariat acknowledge the receipt of Tooro United’s request to change the venue as their home ground, Buhinga Stadium is booked for another activity on Tuesday, 16th of September. “Reference is made to your letter sent on Monday, 08th October 2018 in which you’re requesting the secretariat to change the venue of match #19 Tooro United vs Kirinya JSS that will be played on Tuesday, 16th October 2018, read the letter. “In your letter, you notified us that Buhinga Stadium was earlier booked for another activity and you requested that the match be played at Kavumba Recreation Ground. “Accordingly, the secretariat has considered your request and changed the match venue for match #19 Tooro United vs Kirinya JSS from Buhinga Stadium to Kavumba Recreation Ground. The time and date remain the same. The change will clearly not affect Tooro United who have in the previous seasons been hosting their games at Kavumba before shifting to Buhinga in the current campaign. This will be their first home game of the season after playing their first two encounters away to KCCA FC and Bul FC.